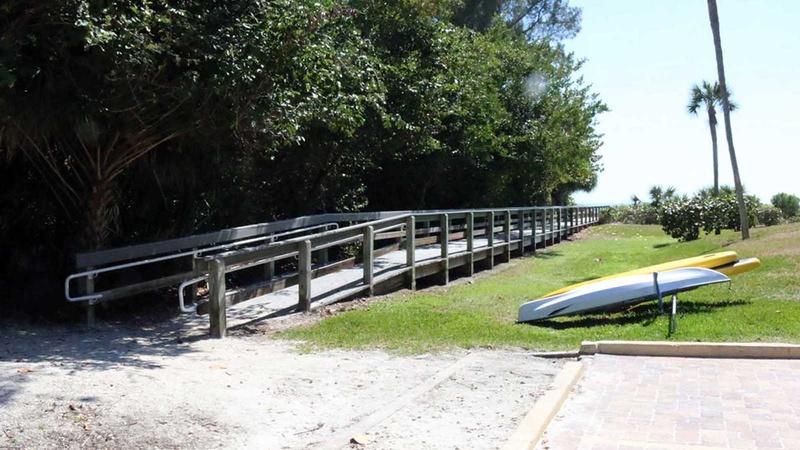 These beautiful Sanibel Island vacation rentals are located on Sanibel’s East End. All the Sanibel Island condo rentals at Loggerhead Cay are 2 bedroom/2 bath and will sleep up to six people. 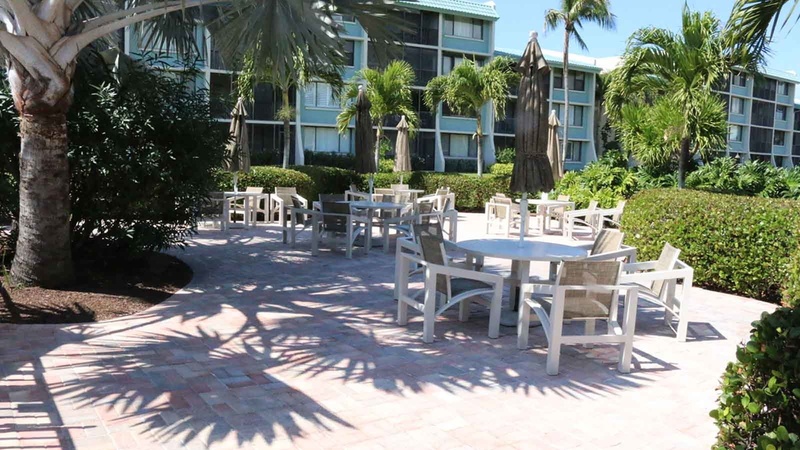 There are 168 Sanibel Island vacation rentals in this large, well maintained Sanibel property. The buildings are arranged into a U-shape that wraps around the grassy courtyard where the pool is located. Most of the Sanibel Island vacation rentals look out to the Gulf from their screened-in lanais. 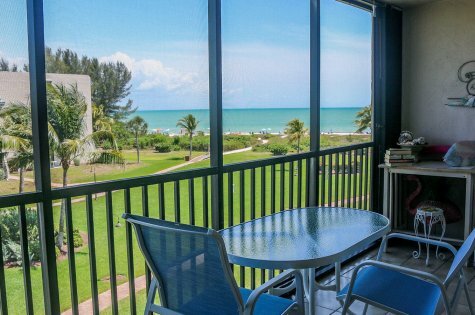 There are no additional fees for the resort style amenities offered at these Sanibel Island condo rentals. 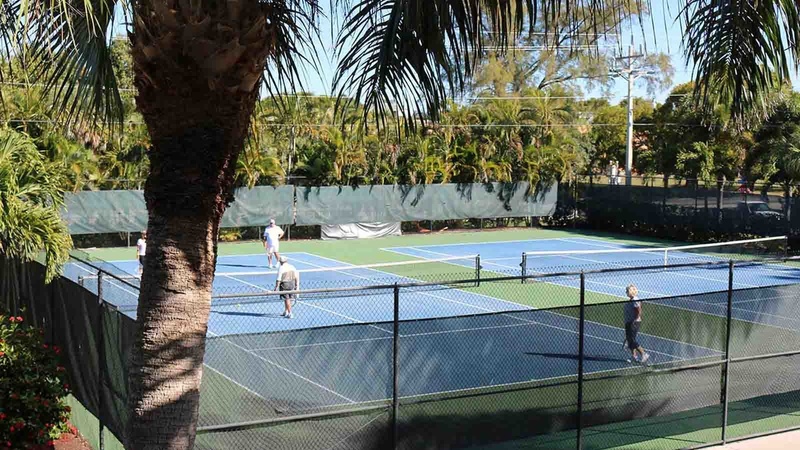 Amenities include the pool, two tennis courts, a clubhouse, gas BBQ grills, shuffleboard courts, ample parking, and Wi-Fi. 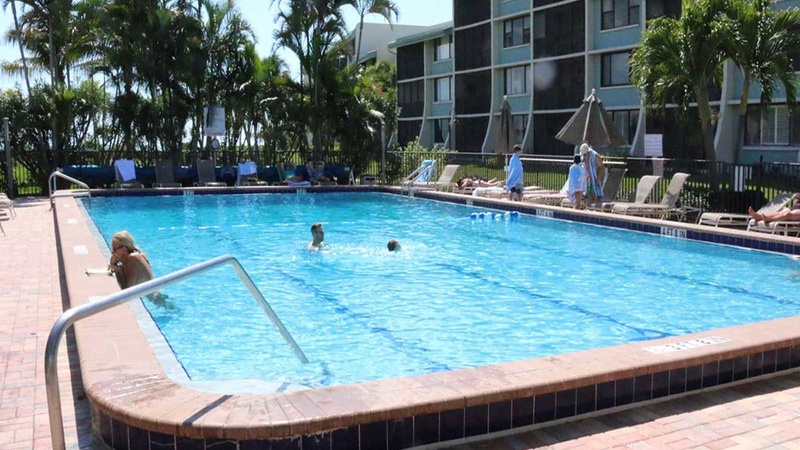 The three or four story Sanibel Island condo rentals have elevator access. 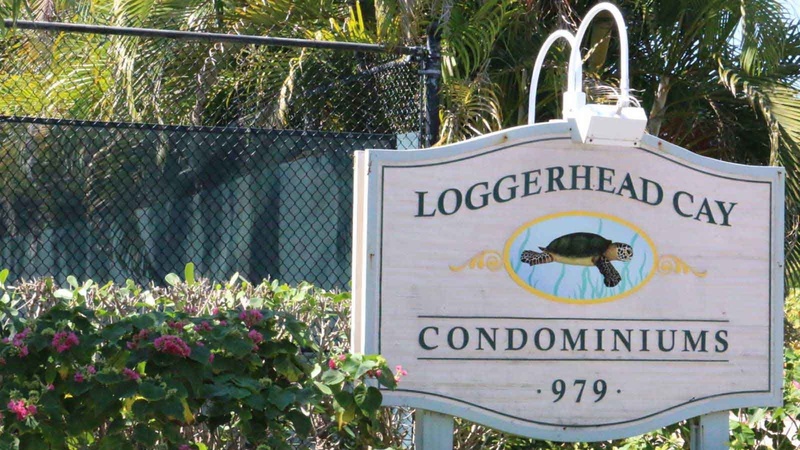 Loggerhead Cay is located within five minutes of Sanibel’s shopping and dining establishments and two great Sanibel Island public golf courses. PLEASE NOTE: LOGGERHEAD CAY IS A SMOKE-FREE ENVIRONMENT. THERE IS NO SMOKING ALLOWED IN THE CONDO, ON PATIOS AND ALL COMMON AREAS OF THE PROPERTY.